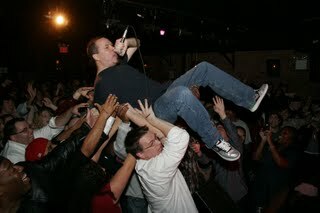 Hip Hop Karaoke NYC :: Blog: wow. as jnewmie said, "it was that kind of night." Who's gonna take the weight? Apparently, the Fun Bunch.